On the morning of July 25, Yasiel Puig visited Sony PlayStation headquarters in San Mateo and took a tour of the campus. The Dodgers were in San Francisco that day to play the Giants, and San Mateo is about 20 miles from the ballpark. The people at PlayStation remembered when they recently made an important choice. 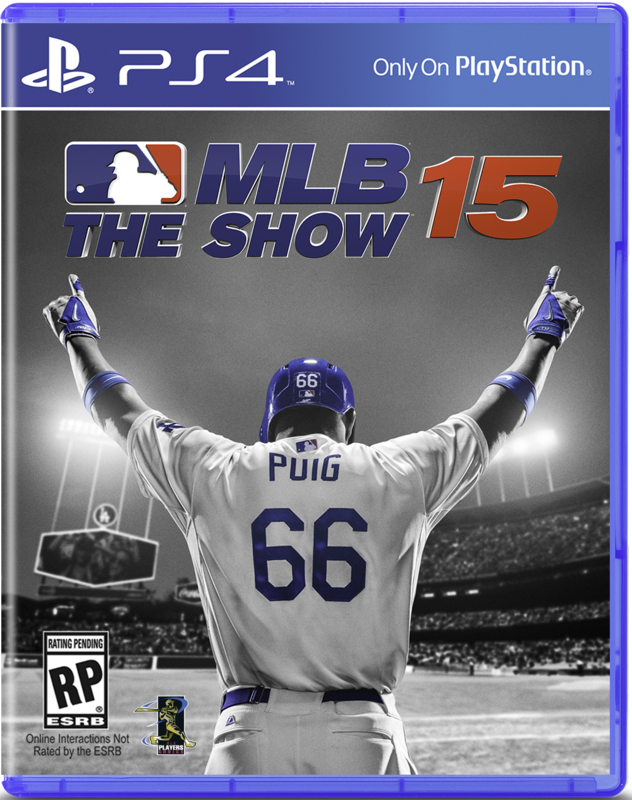 It’s Puig’s affection for baseball and gaming that helped land him on the cover of the video game giant’s franchise baseball game “MLB 15 The Show.” The game will be released March 31 on PlayStation 4, PlayStation 3 and on the handheld PlayStation Vita. 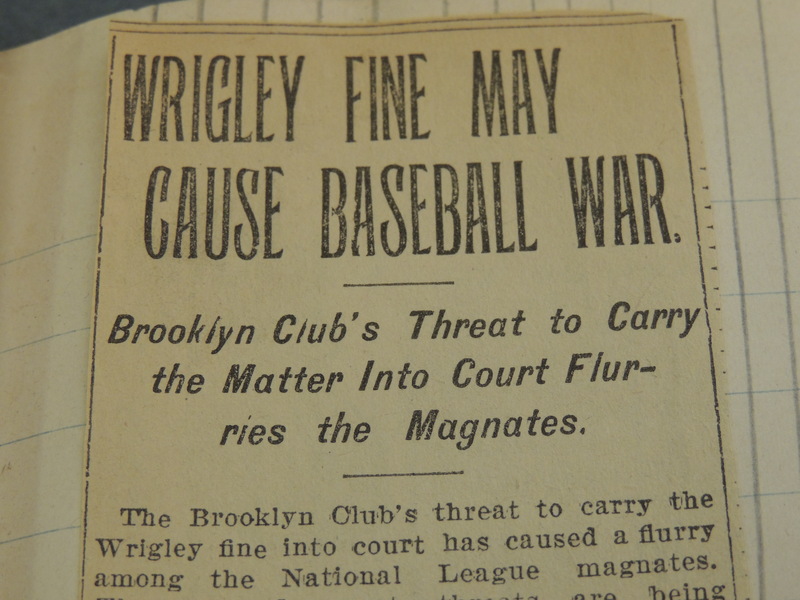 An 1899 newspaper clipping reviews the Zeke Wrigley controversy. Looking back at the 2014 season, here are five memorable moments from life at the ballpark. 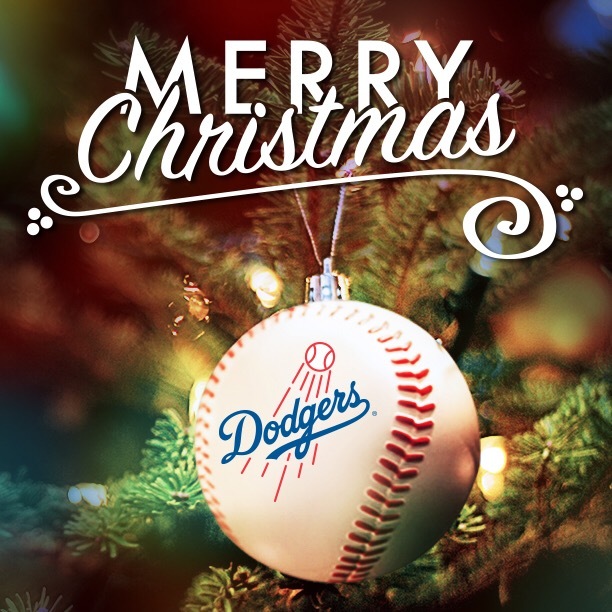 Entering the 2014 season, it appeared the Dodger franchise had 9,972 victories since joining the National League in 1890, which meant planning for a 10,000th victory in late May. 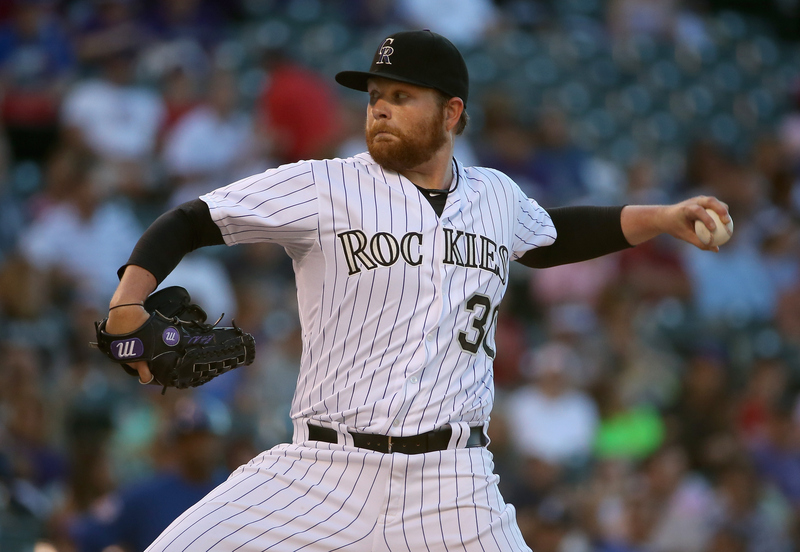 When public relations manager Jon Chapper called the Elias Sports Bureau in mid-April to double-check the numbers, he was told the team actually had 13 more victories to its all-time ledger. The discrepancy centered on the 1899 season – MLB credited Brooklyn’s record at 101-47 while the team had listed an 88-42 record in media guides dating back to the 1930s. Steve Brener, the former Dodgers’ public relations director from 1975-87 who returned to the ballpark in 2012 as a public relations consultant, was the target of good-natured ribbing by Generation X members, who accused the media maven of making a mistake 114 years ago with his bookkeeping. 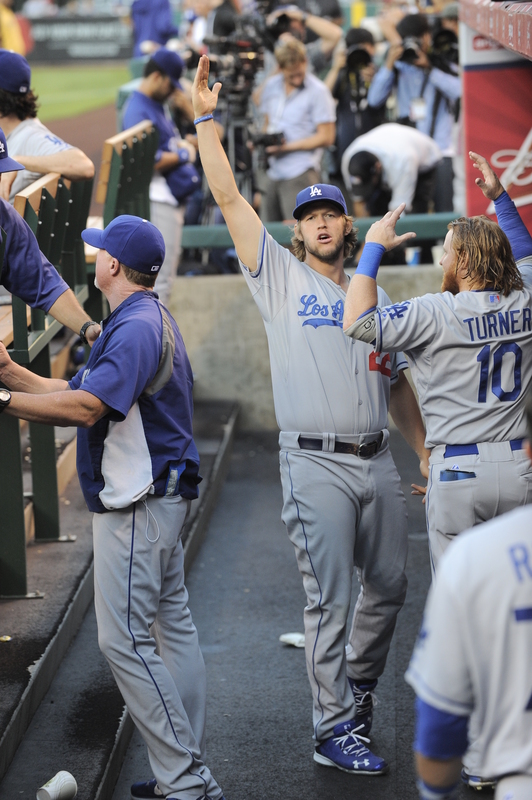 Where do we start with my favorite Dodger moments in 2014? Obviously they didn’t end with the season. 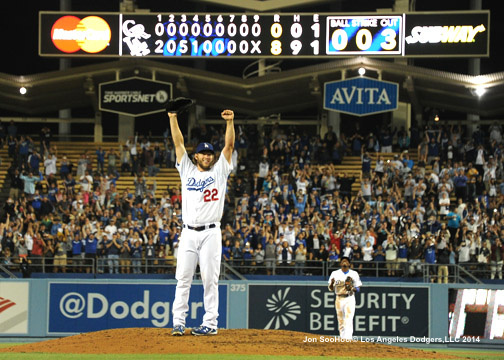 I’m sort of big on history, so the thing I will remember most about 2014 was Clayton Kershaw’s incredible year. But the following are some other memories — personal and otherwise — from an eventful year. This is a mix of top celebrity moments of the year and my own experiences with them. Disclaimer: I am going to complain about having to talk multiple times to David Beckham in this article and hope you feel bad for me. Chrissy Teigen: In case you missed it, prior to Chrissy’s first pitch, she tweeted that she was drunk. This instantly sparked a ton of publicity surrounding her appearance at the Stadium. But while some people shun her for drinking prior to her first pitch, what they didn’t see was she was treating the whole experience as a fun event (which it really is). It was her dad’s birthday, and she brought him, her mom and some friends to enjoy the night together. She made her first pitch a great family event. I work with all of our first pitch celebrities, and it’s sometimes sad how celebrities only treat it as a publicity stunt, then leave after rather than enjoy the game. Chrissy enjoyed every minute, from coming early with the family to enjoy batting practice (and some adult beverages), to specially ordering her father a cake to surprise him in the sixth inning. Chrissy was one of my favorite first pitches ever merely, because she had the best time here from start to hazy finish. Our players fanboying out over Jessica Alba (obviously), Martin Lawrence and David Beckham: One of the differences for me this year was our players had a spike in interest for the big names we had coming through — one being David Beckham. News of David’s attendance spread through the Clubhouse prior to a game — and I was put to work as the annoying autograph asker. There were so many things I needed to get signed by him, I had to go back up to him multiple times with items. This is where I’m complaining that I had to keep talking to David Beckham, but I was even annoyed by me. The Dude. Being exactly like the Dude: This had been a long time coming. We have wanted Jeff Bridges to come out to the park for a while. There were a few really fun moments with him. When I introduced him to Don Mattingly, who himself has a very laid back surfer vibe to him, it was like introducing two of the same person to each other. When I took Jeff down to the cages to practice his throw, he and his friend/trainer practiced some sort of meditative yoga first. Jamey Wright, Andre Ethier and I watched in awe. 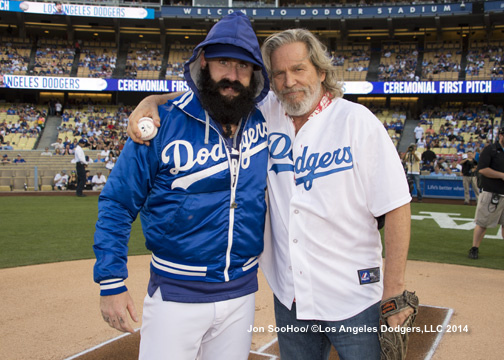 When we had a mini-meeting with his family and team about him “bowling” the first pitch to start, à la his “Big Leibowski” character, it was just a really interesting conversation — with lots of practice bowls. When he drew a pic of his face on a baseball as an autograph for Brian Wilson, who is a mega fan of his.